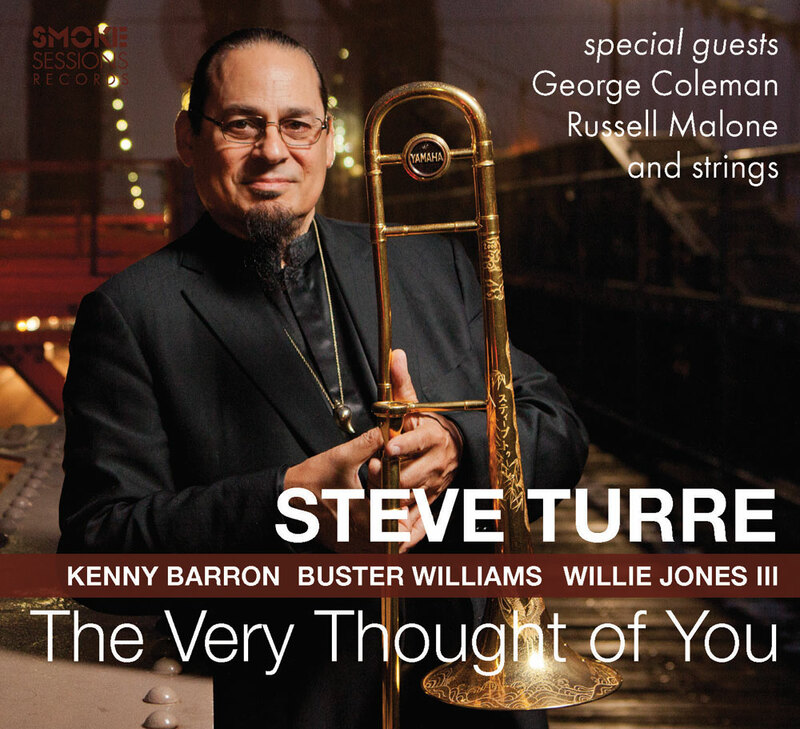 On The Very Thought Of You, Turre shows off a less celebrated side of his brilliant artistry: his moving, heartfelt way with a ballad. Luxuriating in timeless melodies and swathed in lush strings, Turre makes his horn sing with delicate lyricism and subtle beauty. Of course, the irrepressible trombonist can’t help but unleash his fiercely swinging side, peppering his ballad set with a few pulse-quickeners here and there.